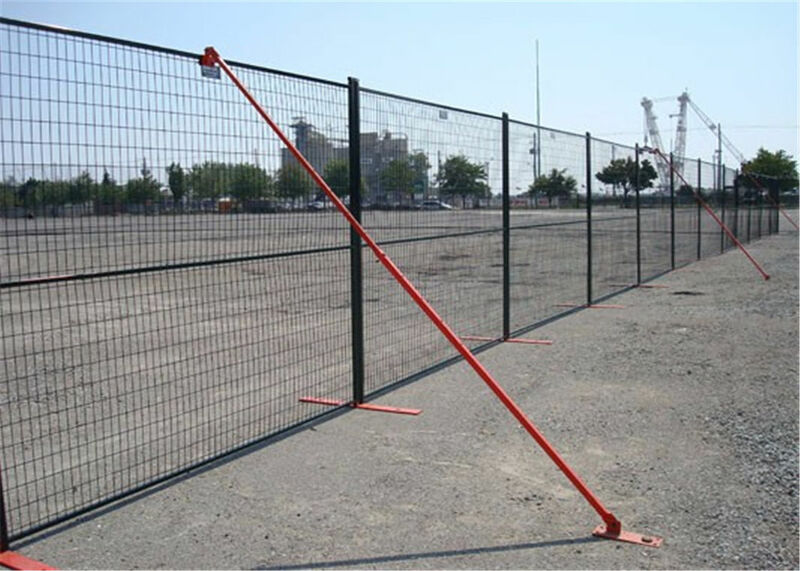 Temporary fence is also known as temp fence, portable fencing, removable fence, construction fence, etc. 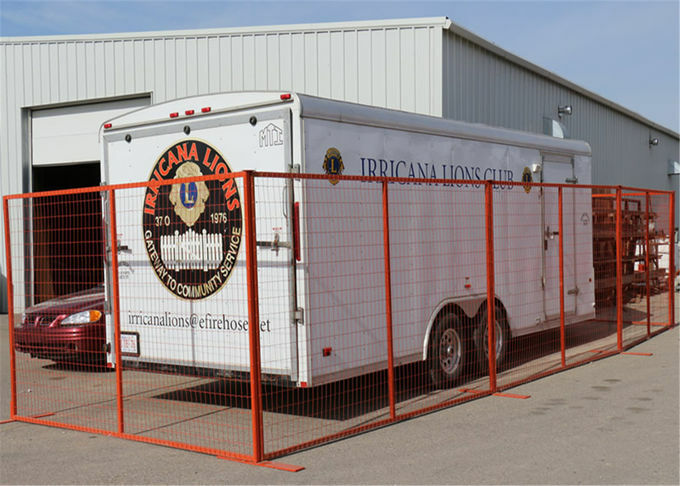 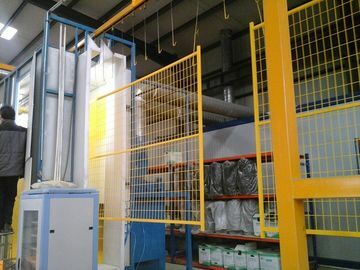 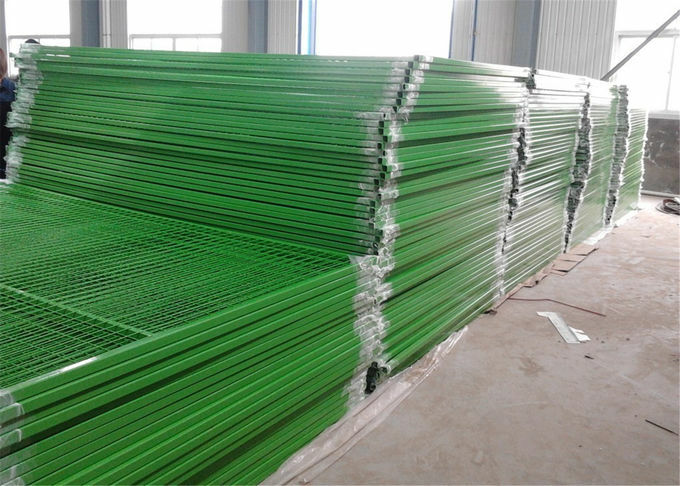 Supplied in panels of custom sizes for Canada and various markets.PVC coated Temp fence panels or portable fences are made with galvanized steel wire, then powder coated into yellow, green or other colors. 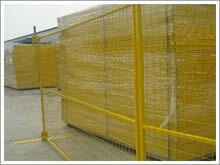 Forms: Chain link, welded mesh fence as popular. 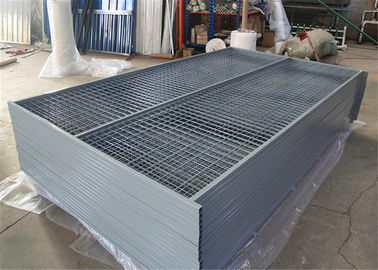 Galvanized then powder coated. 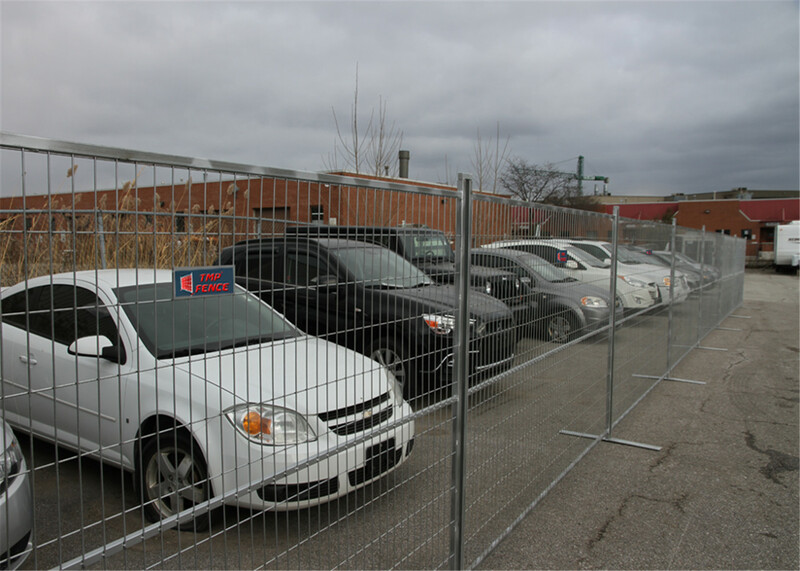 3 Temporary fencing major public events, sports, concerts, festivals, gatherings etc. 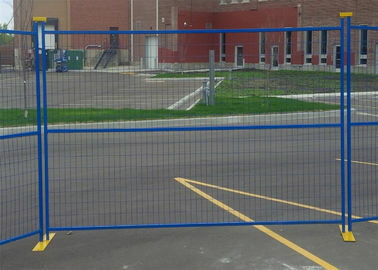 4.Portable fencing of school sites and market. 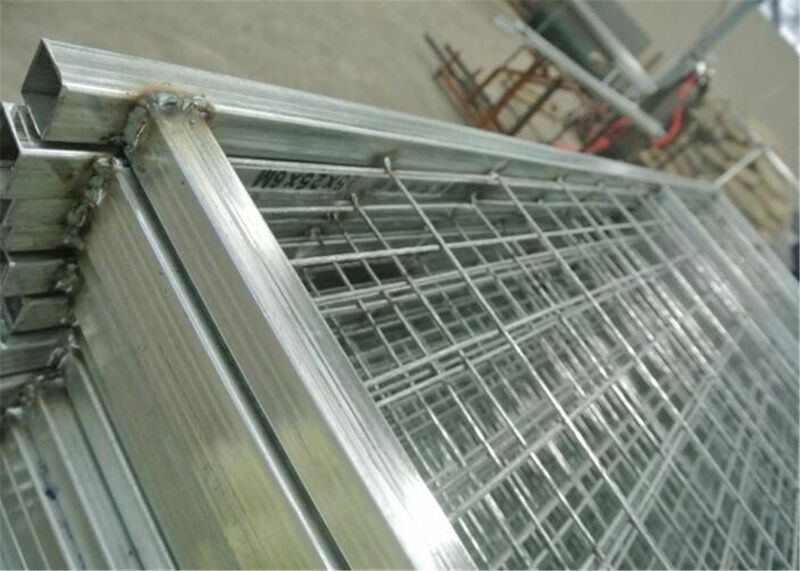 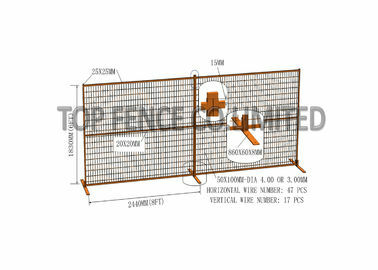 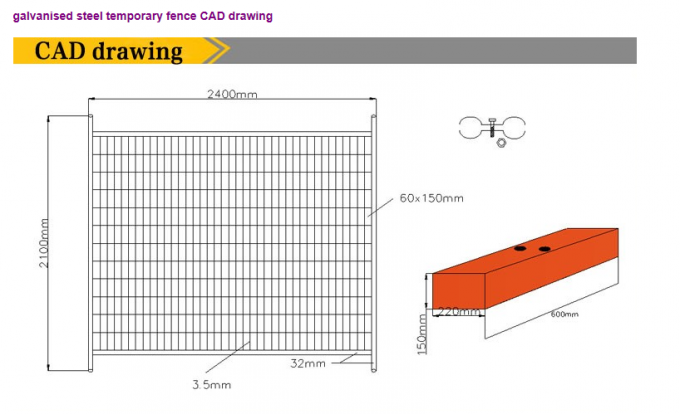 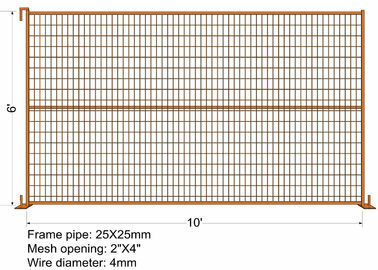 All our temp fence can be supplied to Complete system with fence frame, post, base and top parts. 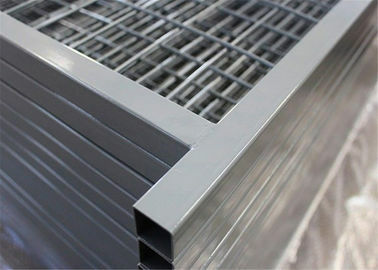 Cold galvanized and powder coated temp fence panels have 5-year warranty. 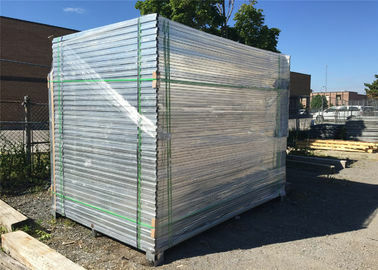 Hot galvanized with 8-year warranty. 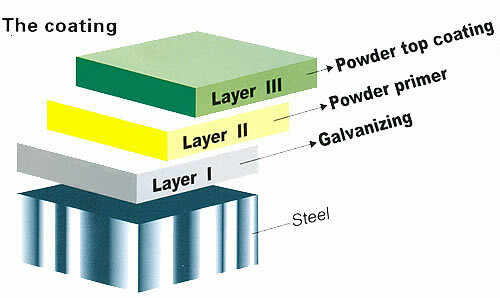 The processing system for fences consists of Galvanization+Powder primer+Powder top coating. 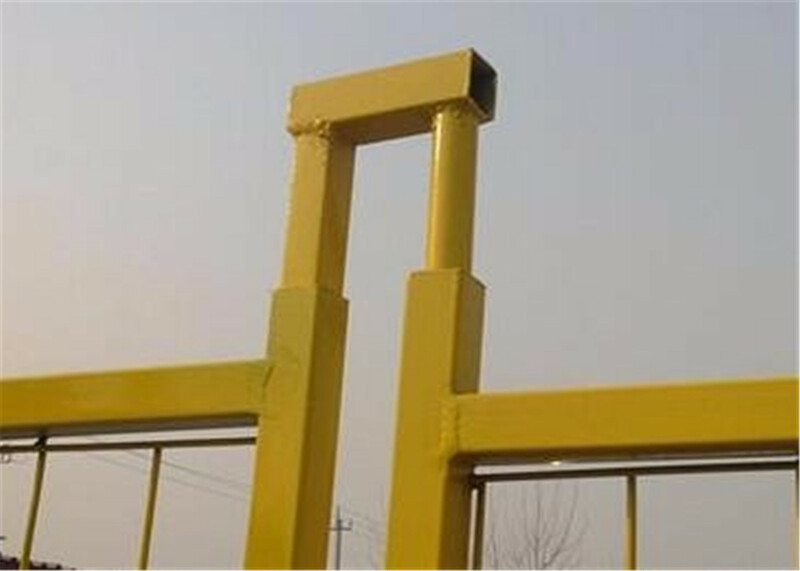 This means lasting value, all-round corrosion protection, maximum stability, permanent functionality and attractive looks. 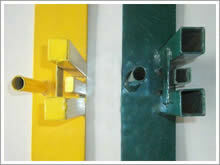 Other colors are also available for options. 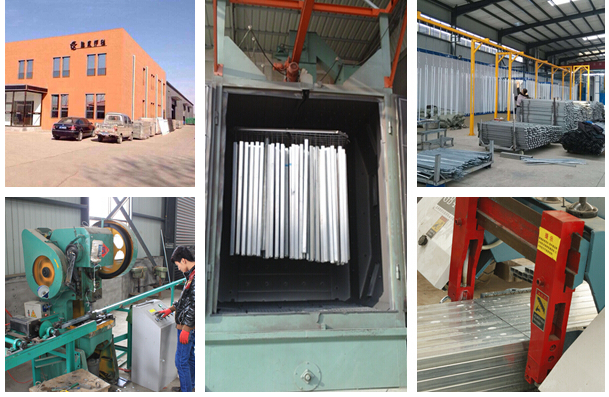 Other various colorus can be choosed. 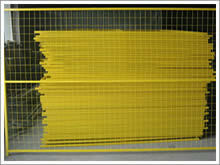 If your quantity is more than our MOQ,we can offer a good discount according to your exact quantity. 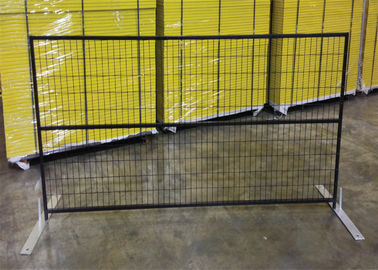 Usual within 15 days after received your prepayment . 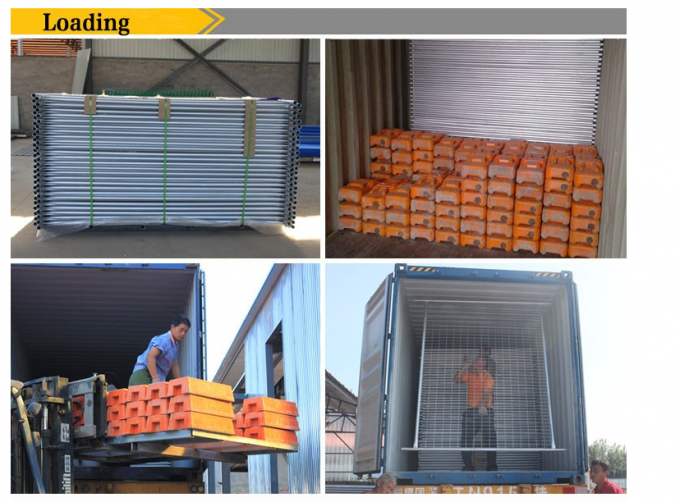 Our products are very popular in the international market. 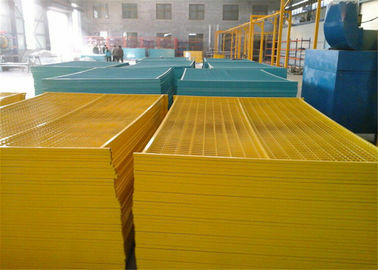 High strength, high visibility, high quality.